Updating your home, adding a wall or removing one; replacing your walls from paneling to drywall; fixing a ceiling due to a leak or replacing a drop ceiling; and even if you are updating your bathroom, drywall will give you the flexibility that you need. 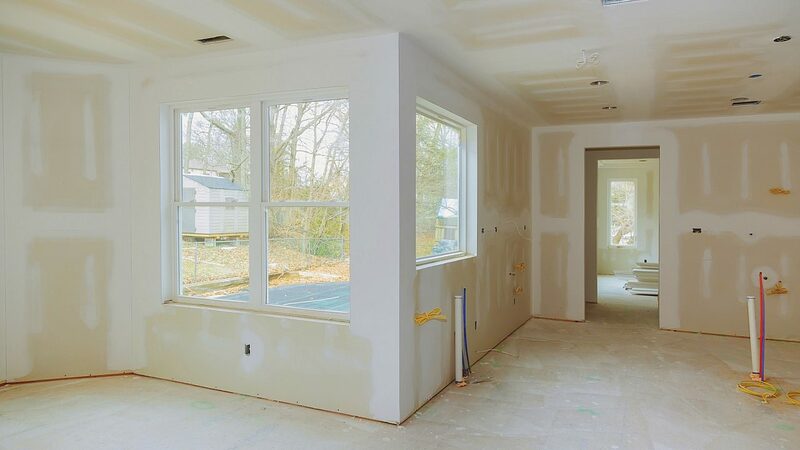 Drywall has come to be the preferred way to create your idea dream to the interior of your home. The creation of drywall, lightness and the flexibility, made plaster walls a thing of the past. If you want your home to be your creation then this is the way to go. Need a contractor for Drywall ? We can help.